How’s that for a blog post title? I hope you are all enjoying your Labor Day weekend. I didn’t even realize there was a holiday until I was about to ship something off for a major deadline and I realized, oh, I have to ship it Friday (not Monday) in order to get it there overnight. D’oh! But on the upside, that left me with a holiday weekend and no worky obligations. 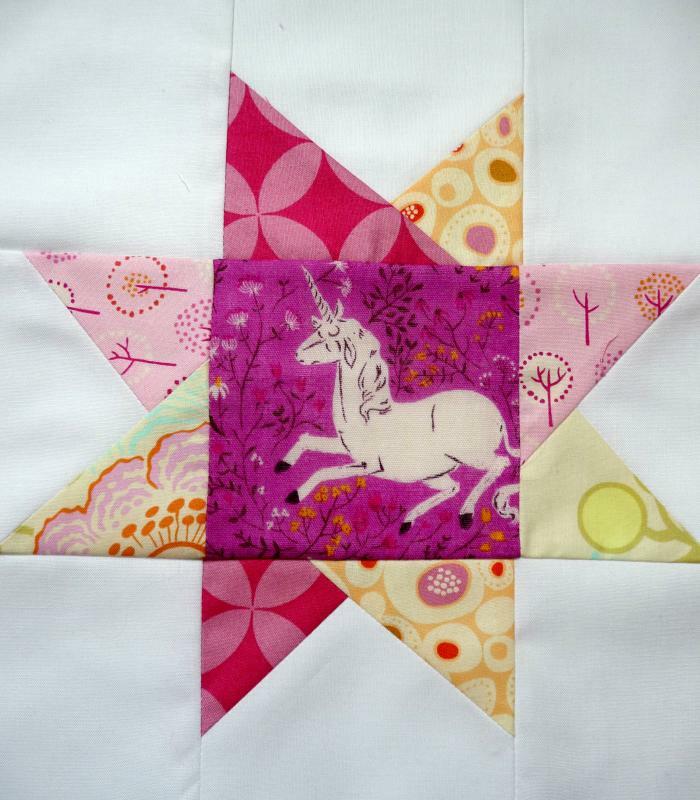 And so yesterday I made my September 12 Squared quilt blocks for Amanda. She wanted Wonky Stars and gave us a link to this great tutorial. She also sent all pre-cut squares, which made it so much easier for me to do these in a couple of hours, yay. I had a lot of fun, as usual. Now you may be wondering why I did these so quickly when I put off August’s blocks for nearly the entire month. And that brings me to the big news: We’re moving back to Texas! In just a couple of weeks, we’re packing up our stuff and heading back to San Antonio, where both Paul and I grew up. I have enjoyed living in Bozeman, but it is time for us both to move on, so we’re going to give Texas another go. I always kind of figured I’d end up back there, but it’s still bittersweet to leave. And, in doing some packing and sorting and agreeing to publicity type things, I realized that I have some stuff I’d like to give away before I move. You know, so that I don’t have to move it? And also because moving is a great time for sorting through things and sharing what you no longer need. And thirdly, because I agreed to do some giveaways and I better check them off my list before everything is in boxes. So, this week will officially be The Week of Giveaways here on Lindamade. Giveaway items may include but are not limited to: books, magazines, a nice pile of scraps from my studio, and more. I’ll do one giveaway a day, you can enter each one once, and all entries will stay open until next Monday. At that point I’ll draw winners, email them, and make a big trip to the post office. And hopefully be just a little lighter as we gear up for the drive. So be sure to follow along this week, the fun begins Tuesday! I'm so late to the game, missing this post while I was away on vacation, but I wanted to chime in with well-wishes for you two as you make this move. I am so happy for you - happy that you decided to make the leap out here and try a new space for a while, and happy, too, that you're returning home. Best to you both. OMG< That is soooo weird. My family and I are from San Antonio, TX and my sister and her husband lived in Bozeman, Montana for two years while he went to grad school! Isn't that a strange coincidence? Also, she prefers to knit more than quilt (which is what I prefer) but she lives in Houston now (where his family lives). Hmm, that might be more info than she would have liked me to tell about her. So anyway, sooo cool! You're lucky that you're moving back after the slightly cooler weather has started. It was only up to 95 yesterday! And the mornings have been really nice. I'm not a cold weather person, so I understand moving back to Texas! If I could move to So Cal or Hawaii, I would (I don't think Texas would have me. lol!). 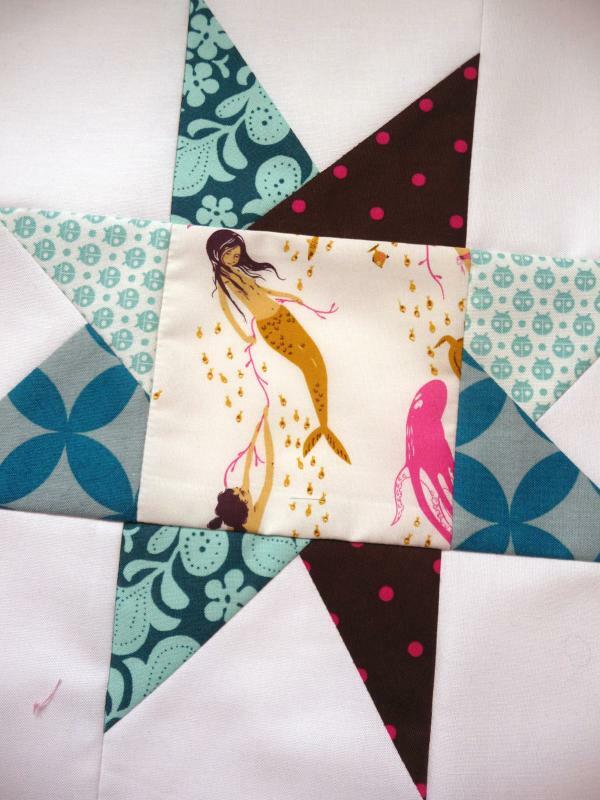 I love the quilting blocks! Good Luck with the move! I myself am a Texan turned LA, turned Chicagoan. I'm thinking I may make the journey home to Texas year too. I don't quilt. Yet.. Those are pretty blocks.